One Server ~ Three Ways To Use It! Server is offered at an aggressive price point, for the ‘budget-conscious’ facility. Server uses standard, full size insert pans. 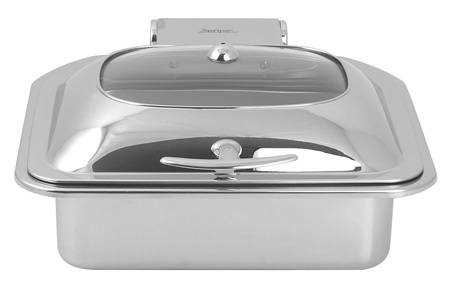 The clear cover allows guests to see the contents of the server, without having to lift the cover. Servers are comprised of 18/8 stainless steel with a mirror-finish exterior. Like many of our other convertible buffet servers, this server features two support stabilizer bars, and CBS Bumpers, to keep the server in place. 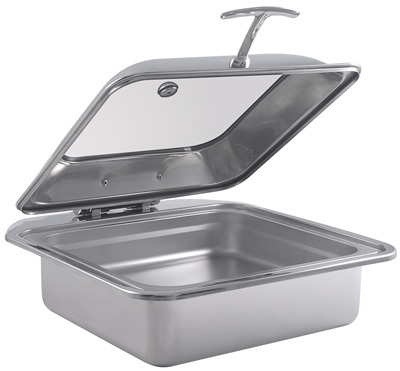 To order additional insert pans, request Item #522-66/11. Just like brake pads on a car, axles can, (and do) wear out over a period of time. Additional Axle Kits can be ordered for this server. Request Item #K101. For a different look, this server has an (optional) stand ~ See Item # 171-6/11. Looking to Go Green? 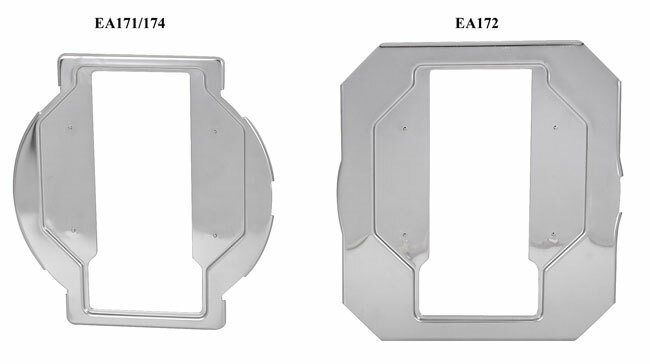 Ask about our (optional) Reflection Server Adapter Frame Item # EA172 with Electric Heating Element. Server is offered at an aggressive price point, for the “budget-conscious” facility. Server uses standard insert pans. 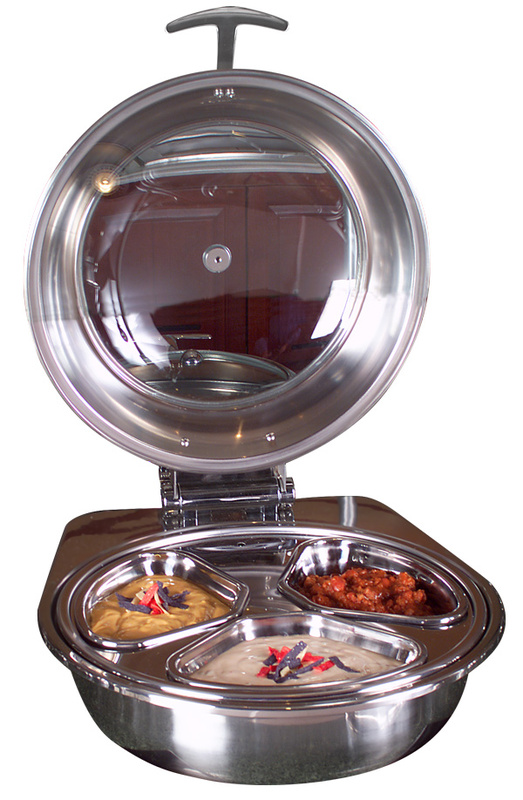 The clear cover allows guests to see the contents of the server, without having to lift the cover. Server is 18/8 stainless steel with a mirror-polished finish. Like many of our other convertible buffet servers, this server features a support stabilizer bar, and CBS Bumper, to keep the server in place. 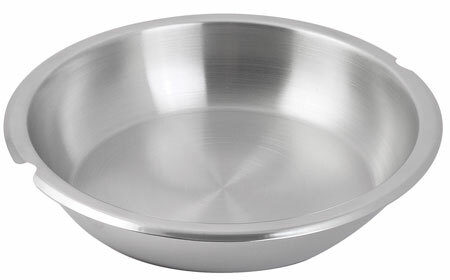 To order additional insert pans, request Item #522-66/23. Additional Axle Kits can be ordered for this server. Request Item #K101. Server is offered at an aggressive price point, for the “budget-conscious” facility. 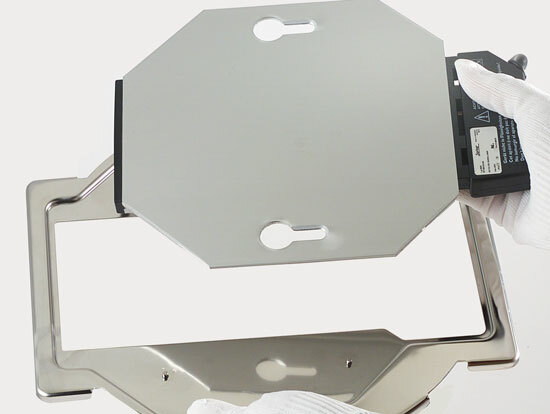 The clear cover allows guests to see the contents of the server, without having to lift the cover. Made from 18/8 mirror-polished stainless steel. 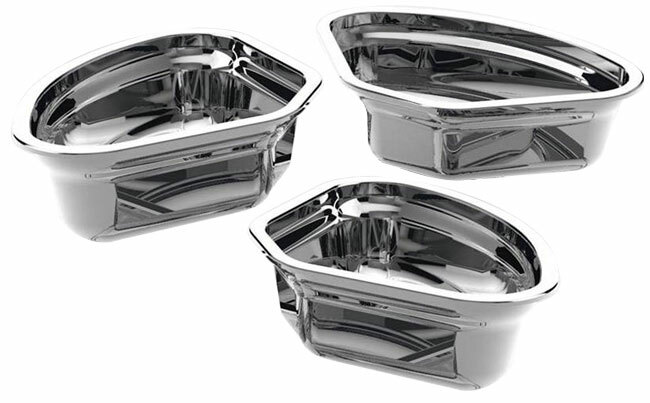 To order additional, full-size insert pans, request Item #572-66. 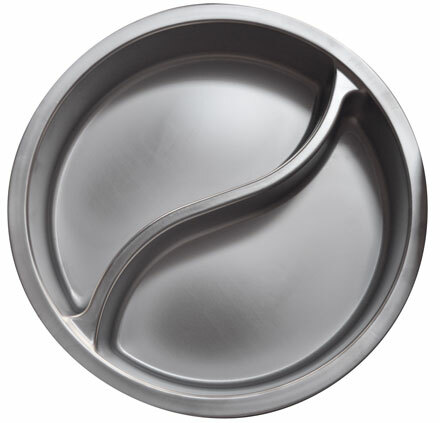 This server also accepts our stainless steel, Yin/Yang insert pan. Request Item #572-66/12. 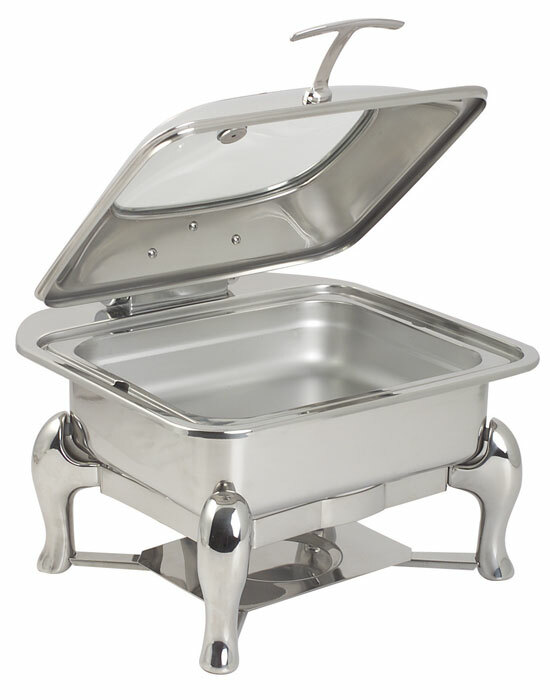 The newest in the line of Reflection Convertible Buffet Servers ~ Our round server comes with our Easy-View cover, wing-style handle, rolled cartridge axle system & full sized stainless steel insert pan. Server utilizes the Spring USA stabilizer bar & rubber bumper, so the server stays put. Competitievely priced, this server is perfect for all applications of induction. Excellent for use in suites, lounges, or for smaller venues. Server has a 4-1/2 Quart capacity. 18/8 Mirror-polished stainless steel. 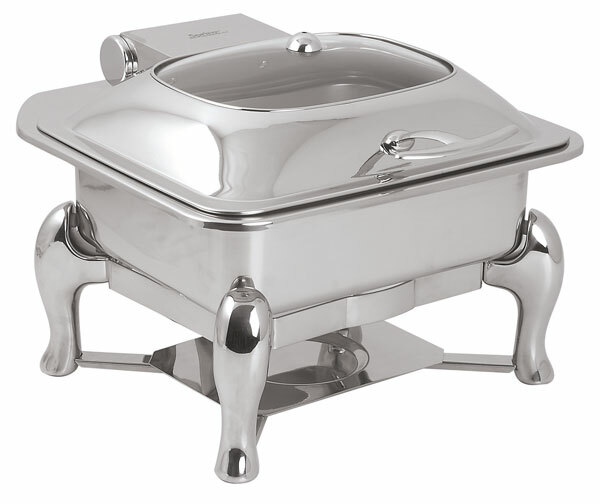 Another addition to our line of Reflection Convertible Buffet Servers ~ Our square server comes with our Easy-View cover, wing-style handle, rolled cartridge axle system & full sized, (standard) stainless steel insert pan. Server utilizes the Spring USA stabilizer bar & rubber bumper, so the server stays put. Competitievely priced, this server is perfect for all applications of induction. Excellent for use in suites, lounges, or for smaller venues. Server has a 5 Quart capacity. 18/8 Mirror-polished stainless steel. For additional insert pans, reference Item # 522-66/12. Stand is for use with the Full Size Reflection Server #2171-6. Stand can be utilized with canned fuel, or with our (optional) Adapter Frame ~ Item # EA171/174 and Electric Heating Element #9524. Makes for an elegant display, and offers you the flexibility to use the server/stand in a wide variety of applications. Stand is for use with Reflection Server # 2172-6/37. Stand and Server are purchased separately. Stand can be used with canned fuel, or can accept our (optional) custom Adapter Frame and Electric Heating Element. Stand is for use with Reflection Convertible Buffet Server # 2174-6. This stand allows you to use the server with canned fuel, or with an (optional) Electric Heating Element & Adapter Frame. Stand is for use with Mini-Reflection Convertible Buffet Server # 2172-6/30. This stand allows you to use the server with canned fuel. Perfect for doctor’s lounges, meeting rooms or appetizer hour! Stand is for use with Reflection Convertible Buffet Server # 2173-6/12. 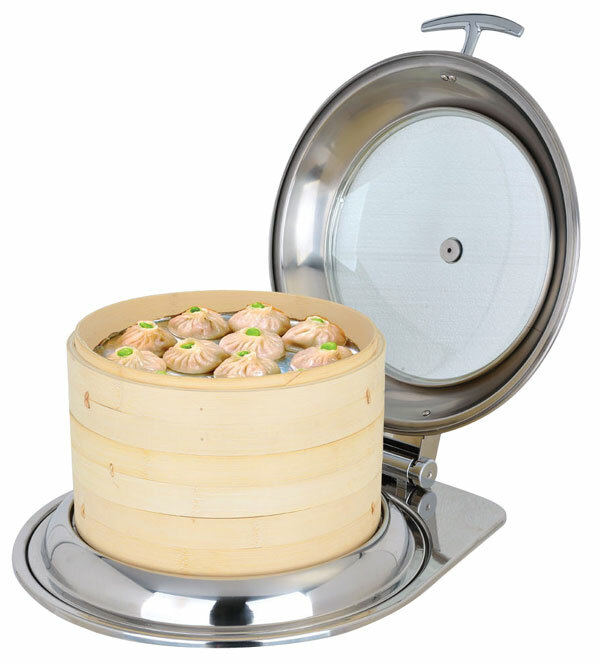 Set comes with a stainless steel adapter ring, Dim Sum Basket & Cover. Additional Dim Sum Baskets can be ordered under Item # 172-37DB. 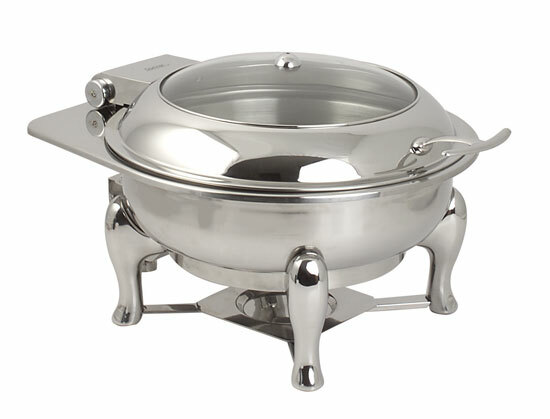 Adapter ring and basket configuration can be used with any of the 36 or 37 cm Round, Convertible Buffet Servers. This includes: Round Seasons Servers, Original Sauteuse, Round Vision Server, or Round Suite Servers. Basket and cover stand 4″ tall, and measures 12″ across. 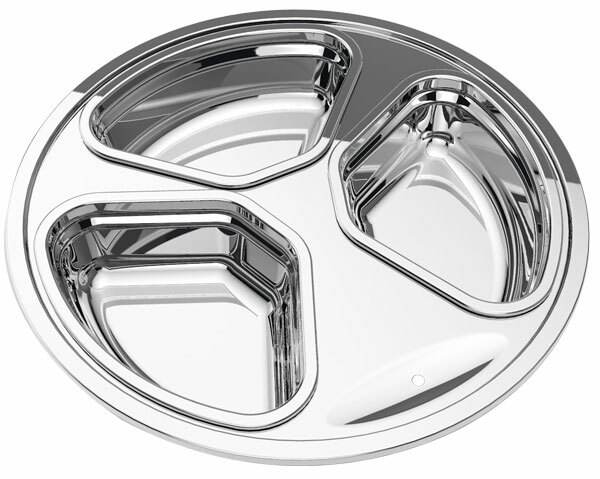 This full size insert is for use with the Round, Reflection Convertible Buffet Server, Item #2172-6/37, only. 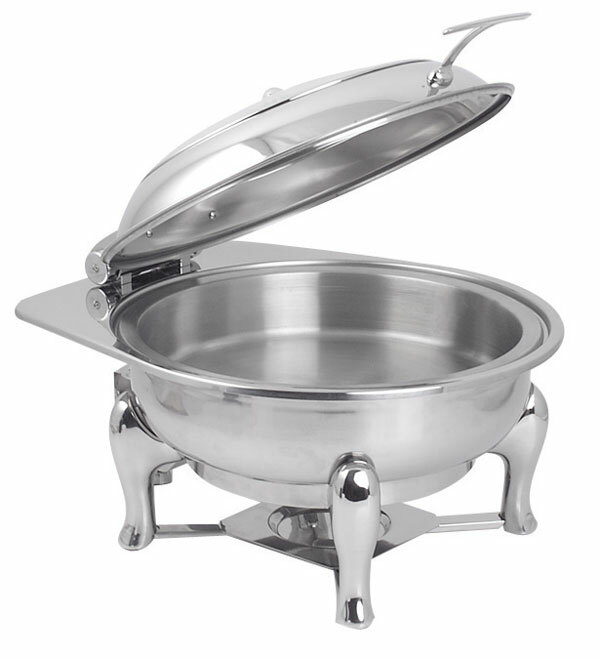 Item 372-37 Comes as a complete set, containing one stainless steel insert ring, and three insert pans. The perfect application for warming dipping sauces or serving hot sizes. 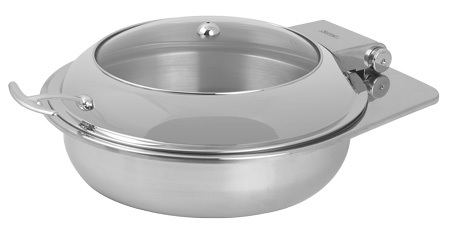 For use in all 36 or 37 cm Round, Convertible Buffet Servers! Insert pans hold 34.3 ounces per insert. Pans stack, for easy storage! These (optional) Adapter Frames offer yet another way to use our Reflection Convertible Buffet Servers. Combine the Reflection Server and (optional) Stand, along with the Adapter Frame & Electric Heating Element (#9524), and you have yet another way to use these multi-functional servers! Note: Adapter frames are for use with our full size servers only – (2172-6/37, 2174-6 and 2171-6).